And you thought the Chiron was expensive. 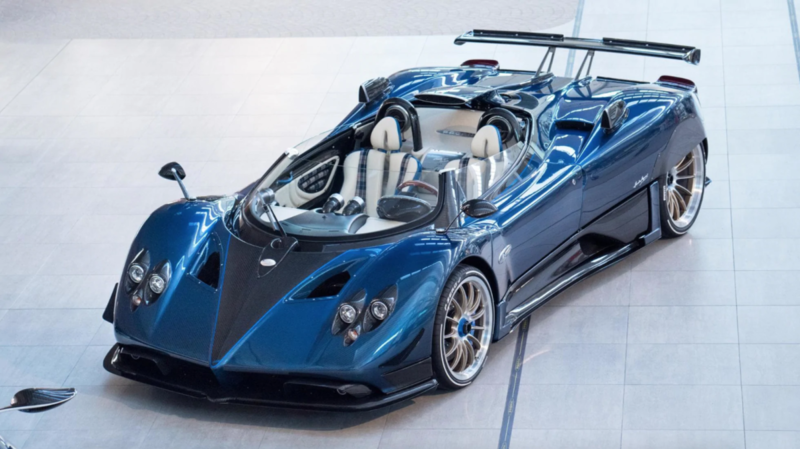 The official price for the Pagani Zonda HP Barchetta has been revealed and to say that it&apos;s astronomical is a severe understatement. 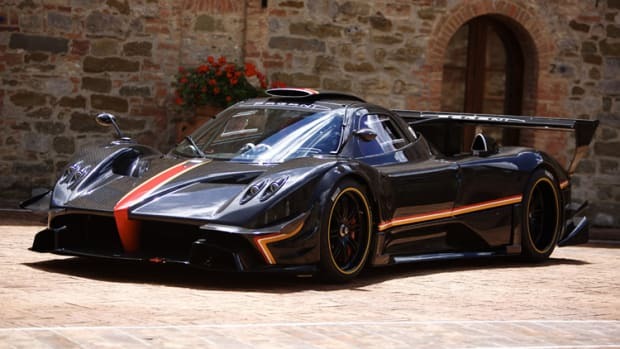 Only three of these cars will be made with one reserved for Horacio Pagani, himself. So just how much will one of these cost you? 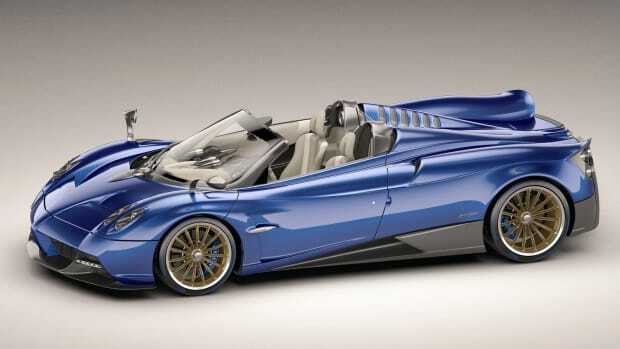 You can have an HP Barchetta for a heart-stopping €15,000,000 euros, which is approximately $17.4 million dollars at the current exchange rate. 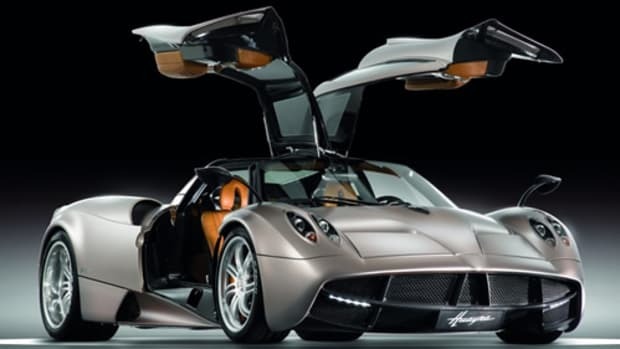 The company takes the top off its Huayra hypercar.